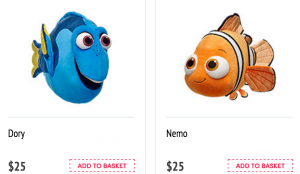 Build-A-Bear has Dory and Nemo!! FREE Shipping! Two Star Wars Build a Bears for just $45! 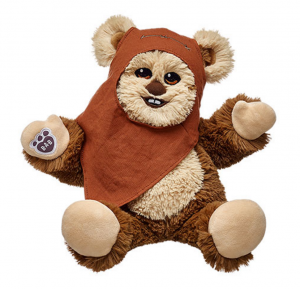 Including the NEW Ewok Build a Bear! 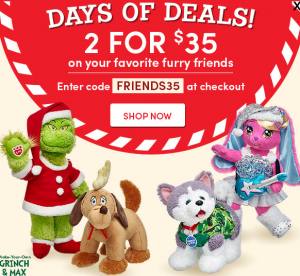 Build a Bear: 2 for $35!! TONS to pick from! 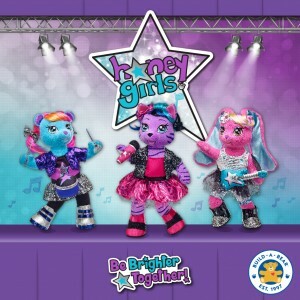 Introducing the Build-a-Bear Honey Girls! Enter to win a $100 Build-a-Bear Gift Card! Build-A-Bear Black Friday Deal is LIVE!!! 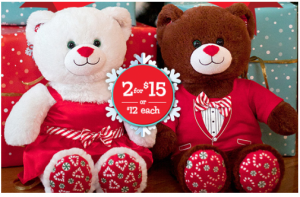 TWO Bears for $15 = just $7.50 each!! Build a Bear has Frozen Characters!!!! Elsa, Anna and Olaf!! 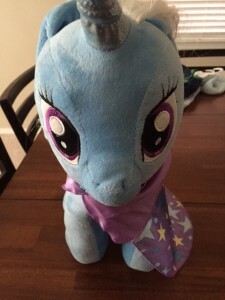 My Little Pony Build-a-Bears: Perfect Gift for the Little My Little Pony fan! 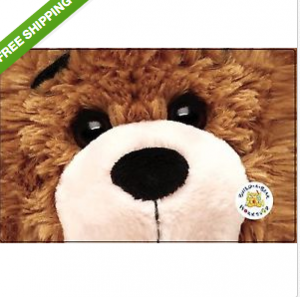 *HOT* $6 off any $12 Build a Bear Purchase + FREE Shipping!!!! 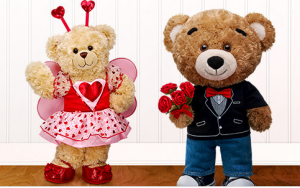 Just $15 for a $30 Build a Bear Gift Card!!! RARE Deal!